1st Chance Qualifier Complete! Success! 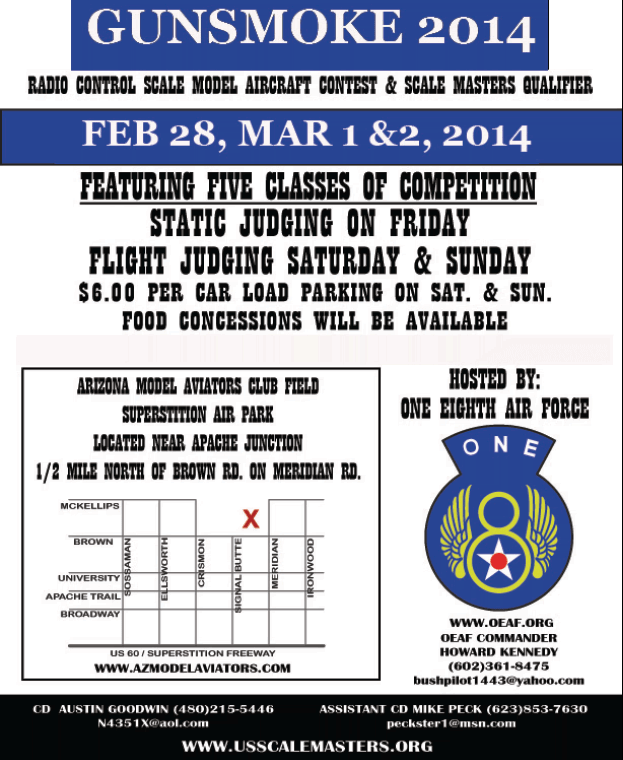 If you’re ready to compete, this is the 1st Qualifier in our area for 2014! 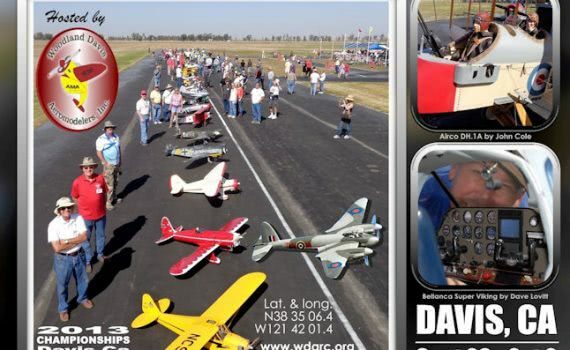 See you in Arizona! 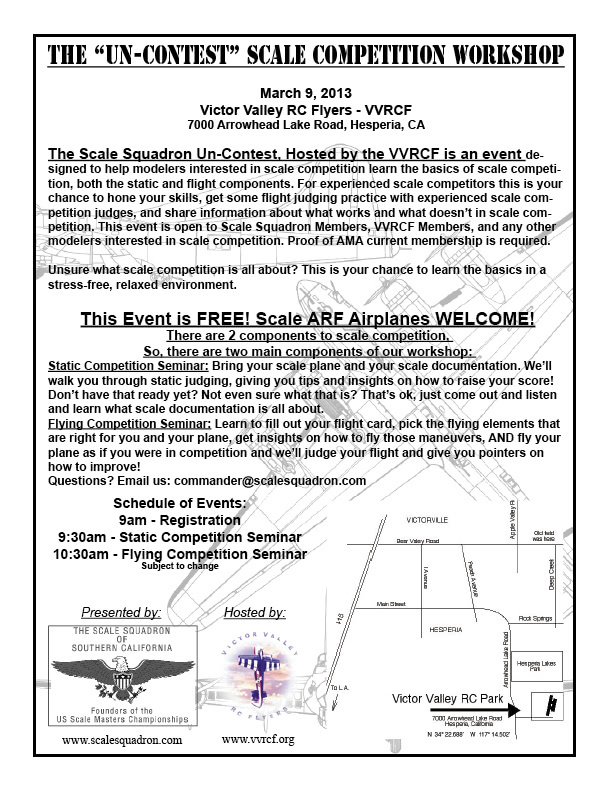 Un-Contest Scale Comp Workshop at VVRCF in Hesperia is Confirmed!